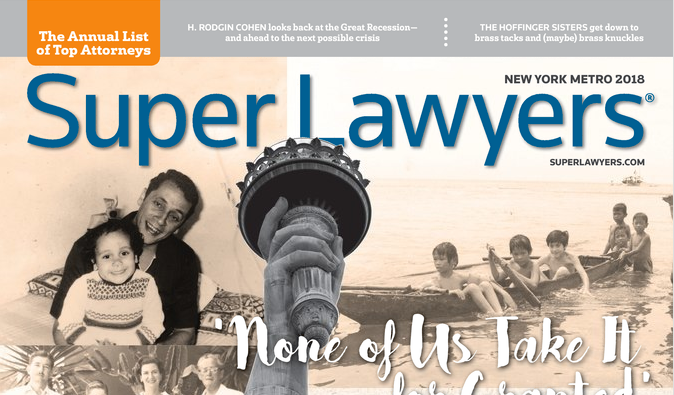 Every year, Super Lawyers publishes regional magazines which features lawyers in that area who have been selected to the Super Lawyers and Rising Stars list, and also spotlights lawyers whose stories are of interest to the public. This year, the New York Metro Super Lawyers magazine published an article about Partner Lew Tesser, who recently published a book of his father, Charles Tesser’s World War II photographs, which he took while serving in the Army Signal Corps. Lew is thrilled that his father’s photographs will be exposed to the Super Lawyers audience. The magazine also features Lew Tesser and Greg Ryan on the Super Lawyers list, and Tim Nolen on the Rising Stars list! 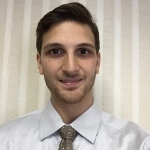 To learn more about the book, or to ask about our legal services, call Tesser, Ryan & Rochman, LLP at (212) 754-9000.